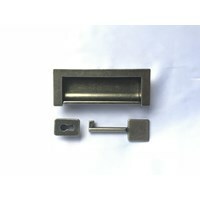 Zinc Casting Services for the manufacture of objects for the field of furniture accessories such as Ashtray, Handle Cupboard, Drawer handle, Sanitary, and other Furniture Accessories. 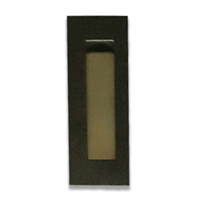 Drawer Handles / PullsMass Metalindo produce all kinds of drawer handles / pulls made from zinc alloy. Model, design and size of products can be customized to cater client's demand. This product is mass produced through zinc casting process, using automatic die casting machine and adopting Taiwan technology to assure maximal result and quality. Throughout the process we only utilise high grade molding, zinc material, technical support experts and high quality die casting machine. 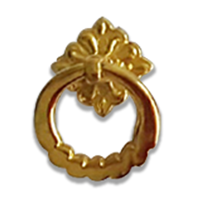 Generally drawer handles / pulls made from zinc alloy will enter the next process with various choices for color / plating surface finishing, such as; gold plating, nickel plating, nickel chrome plating, bronze plating, cooper plating, antique brass, antique cooper, etc. 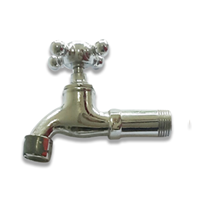 Quality excellence and competitive price are Mass Metalindo first priority. Buat Permintaan Untuk "Furniture Accessories"